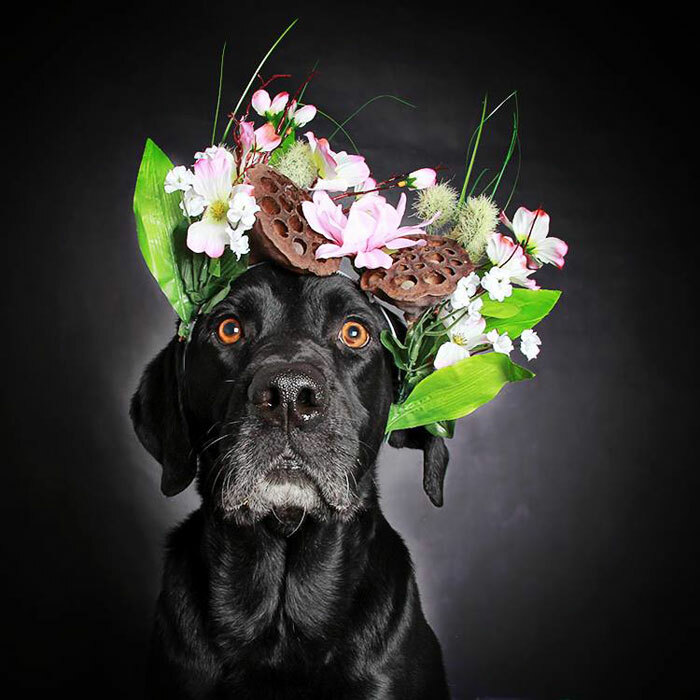 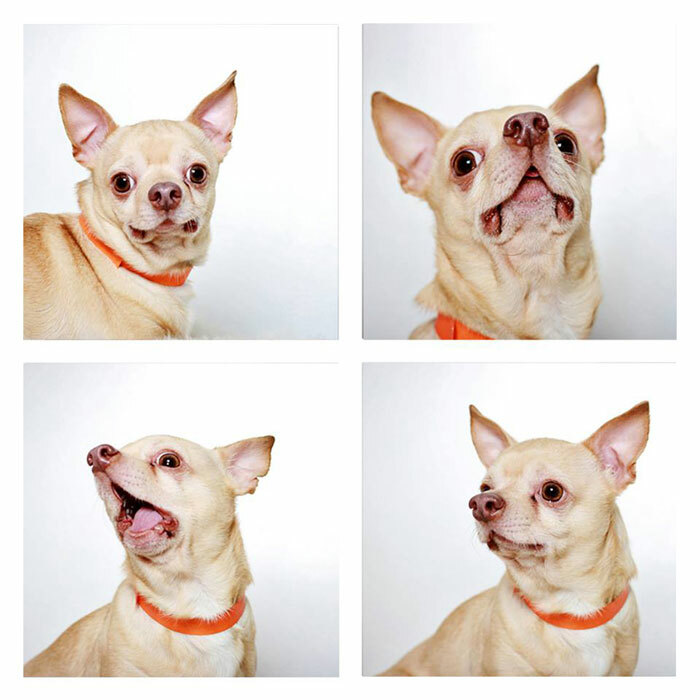 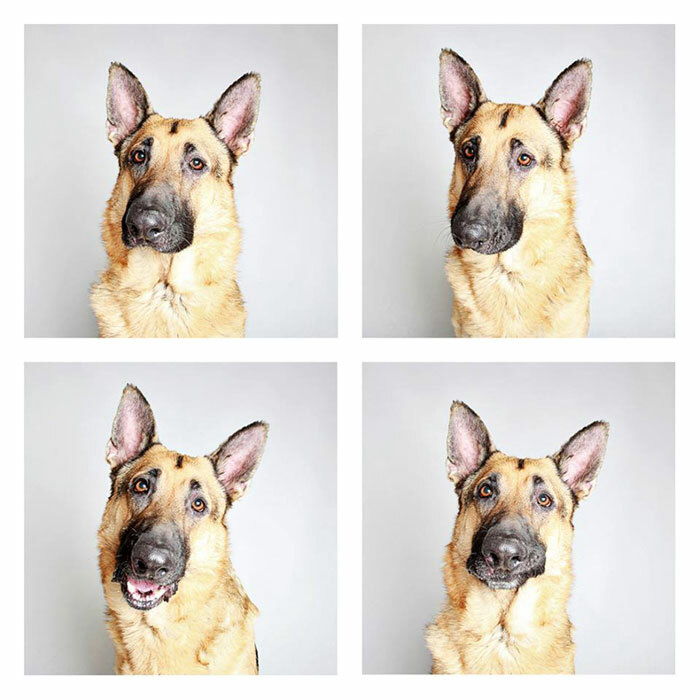 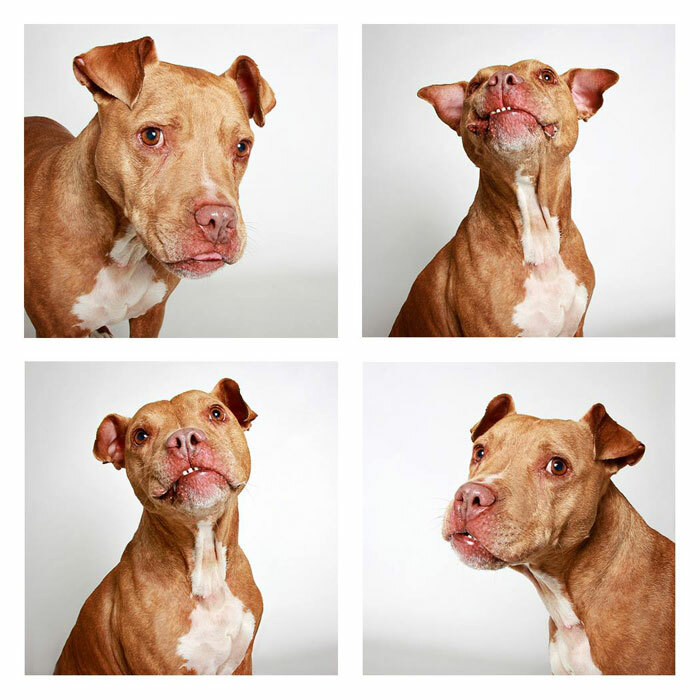 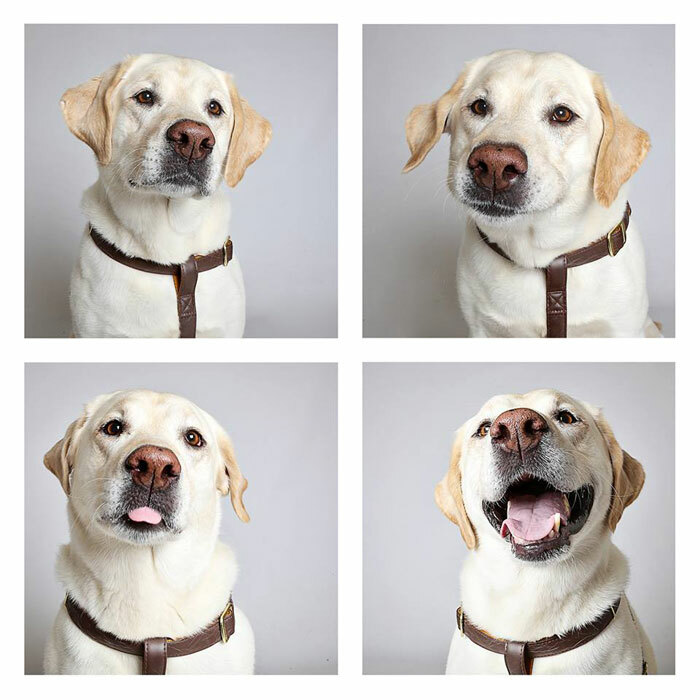 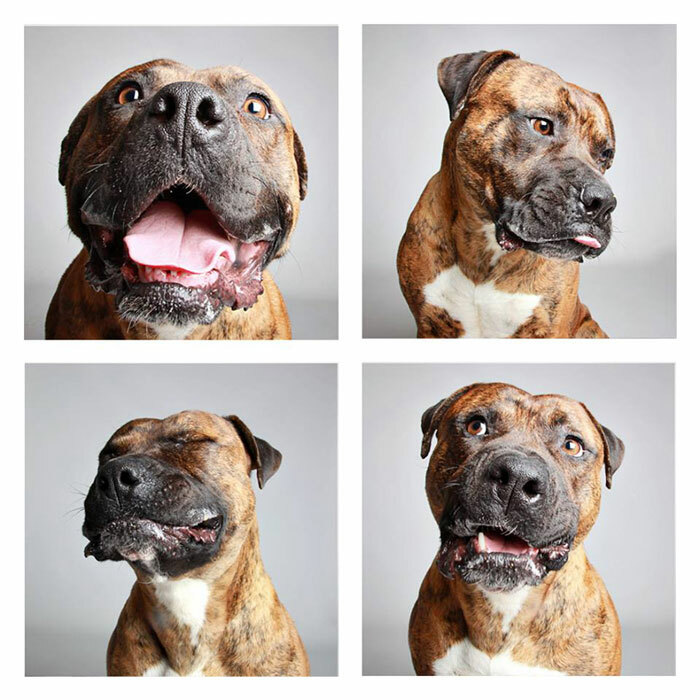 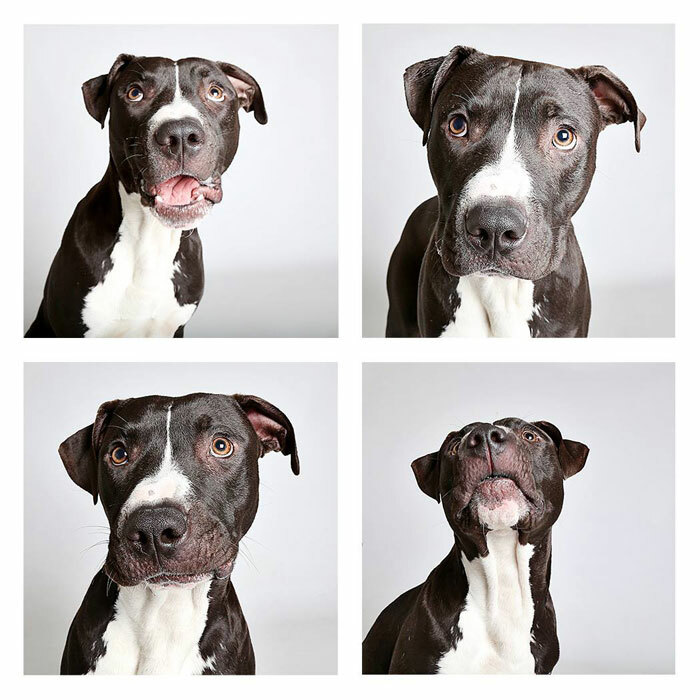 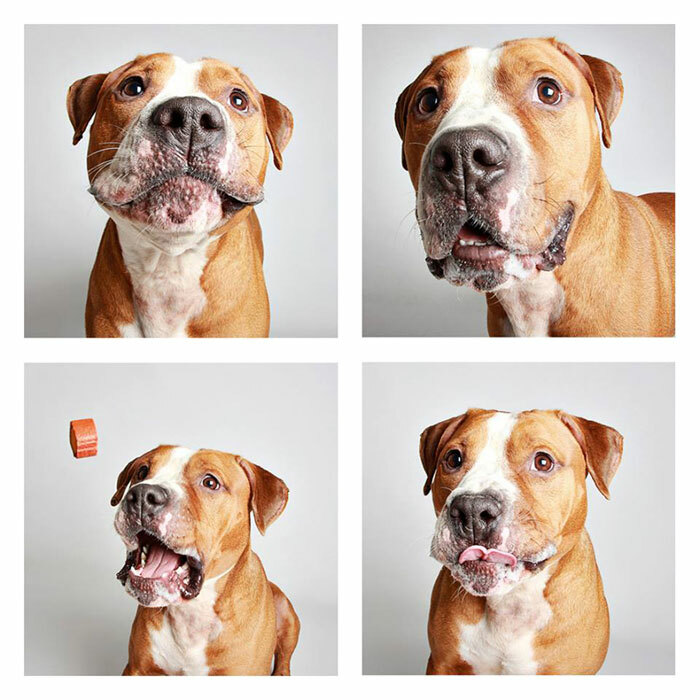 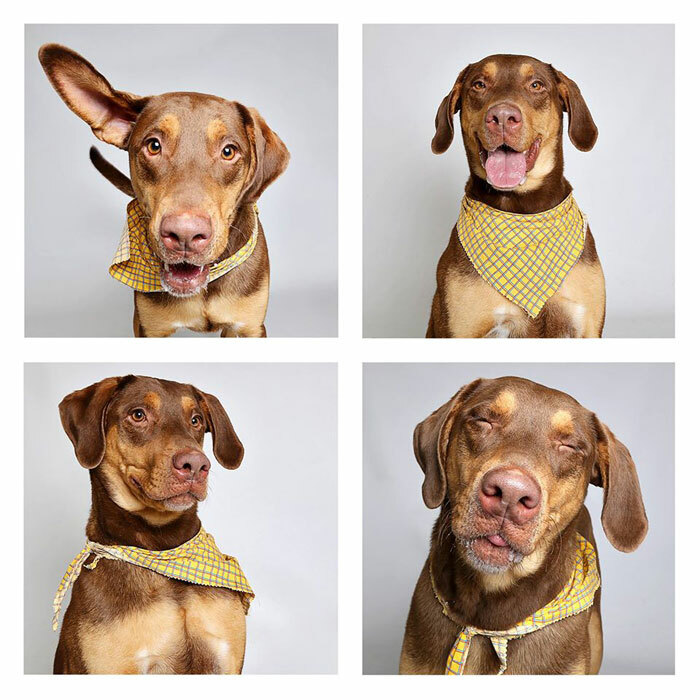 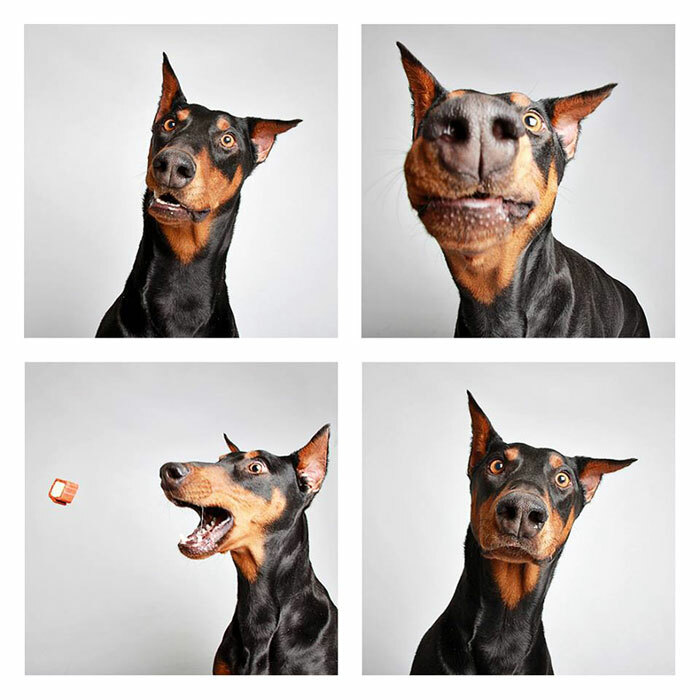 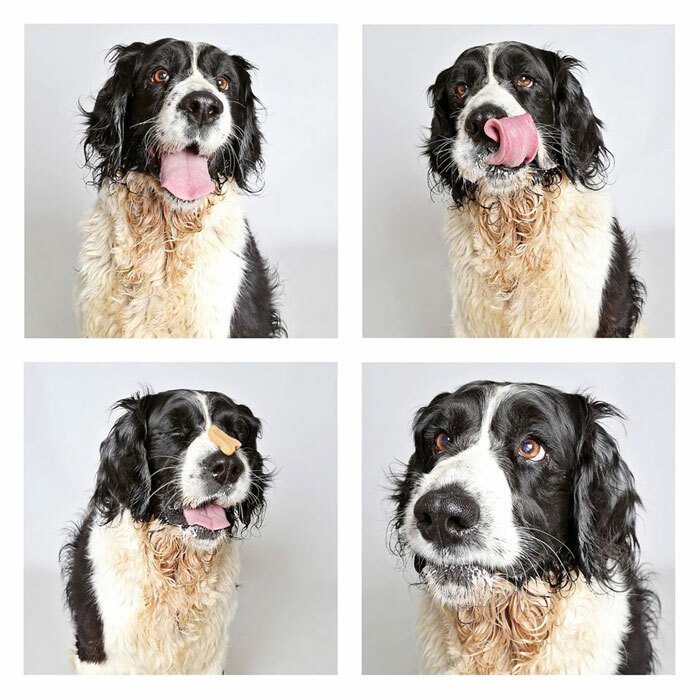 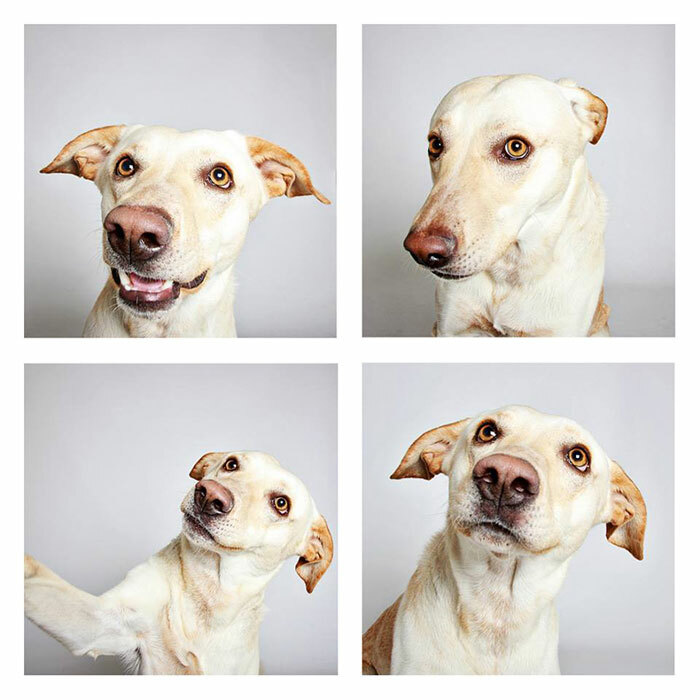 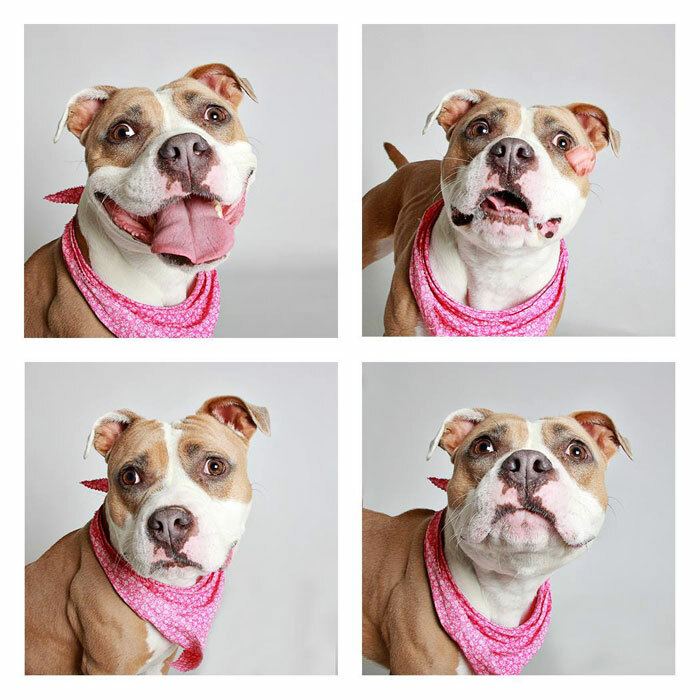 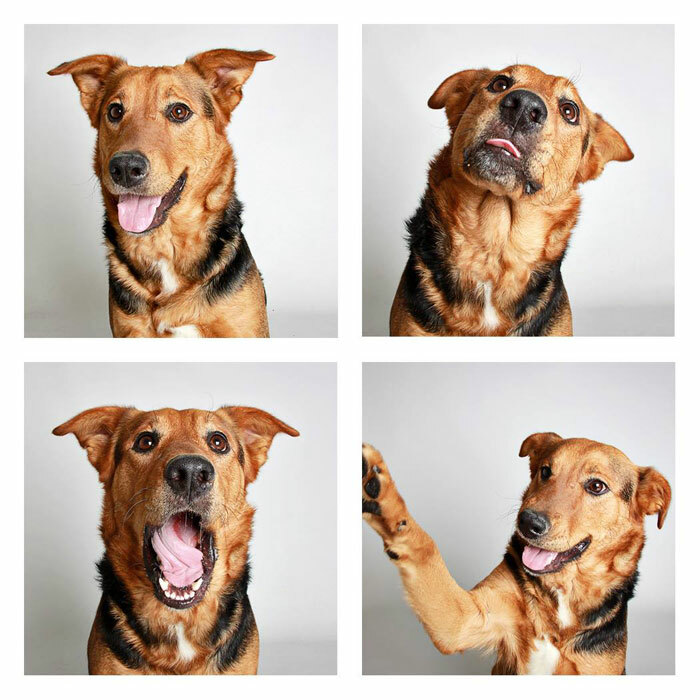 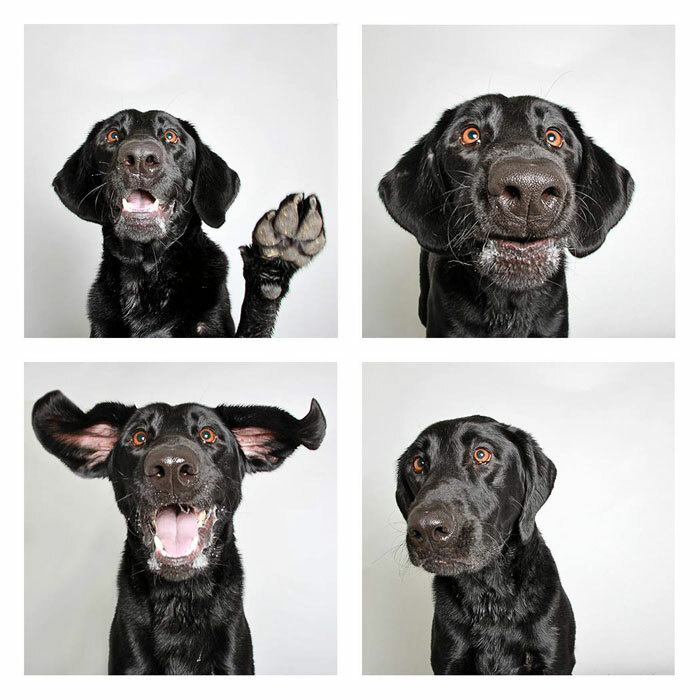 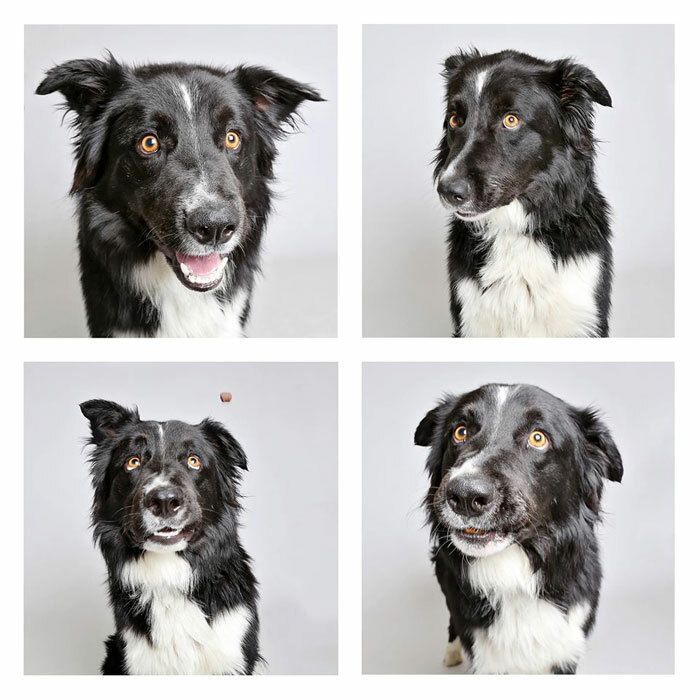 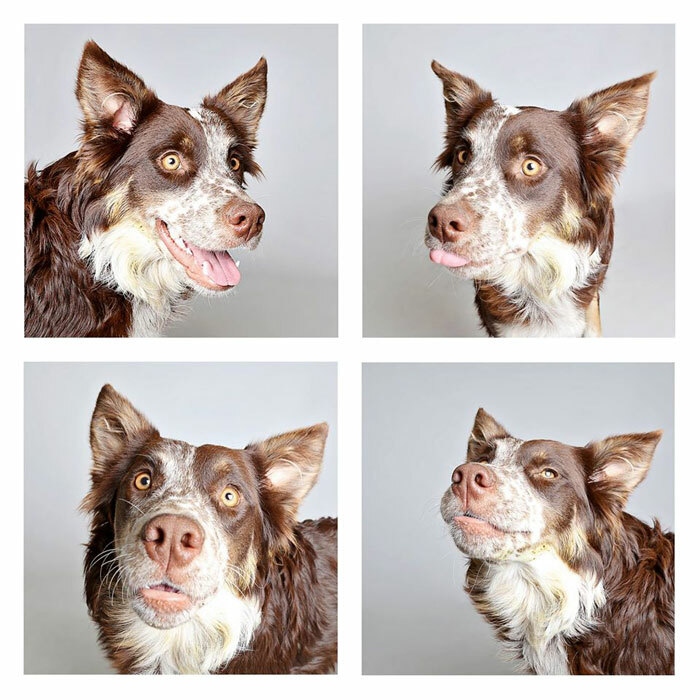 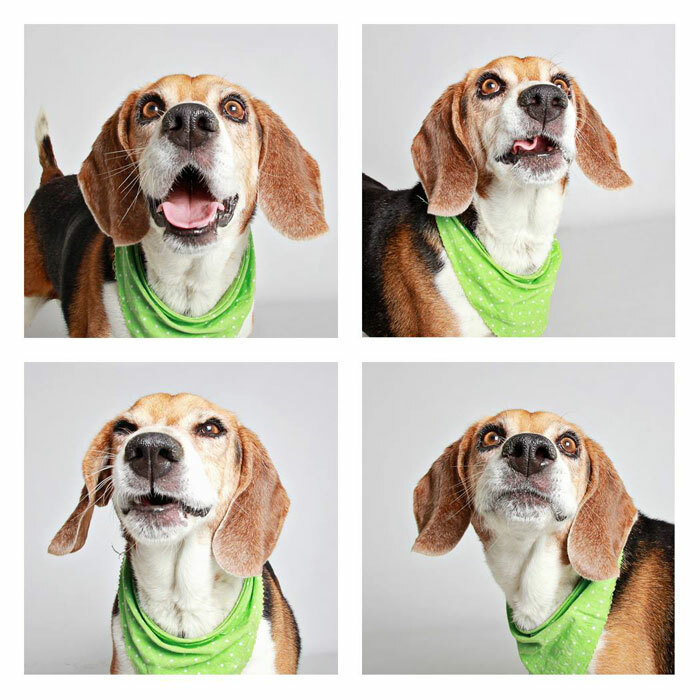 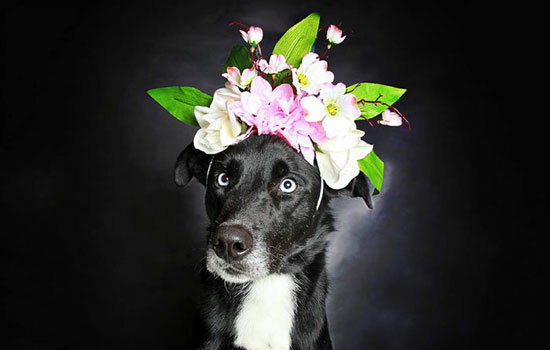 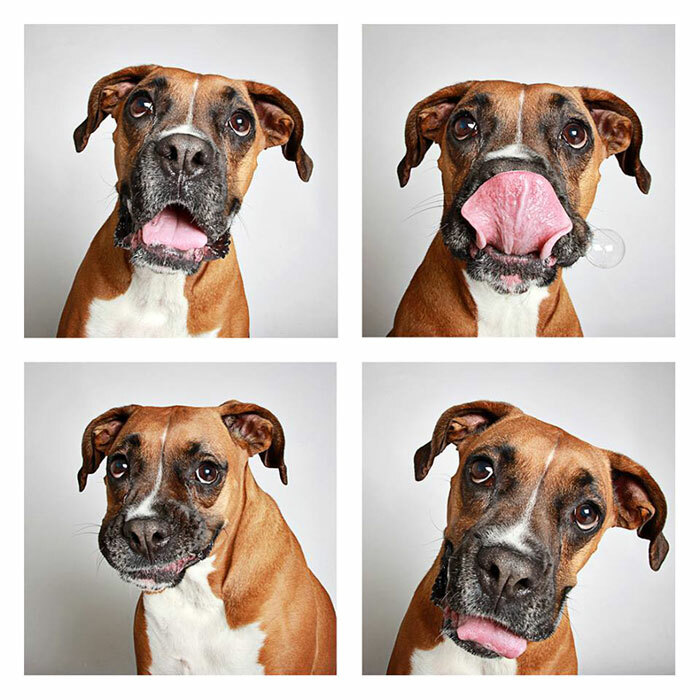 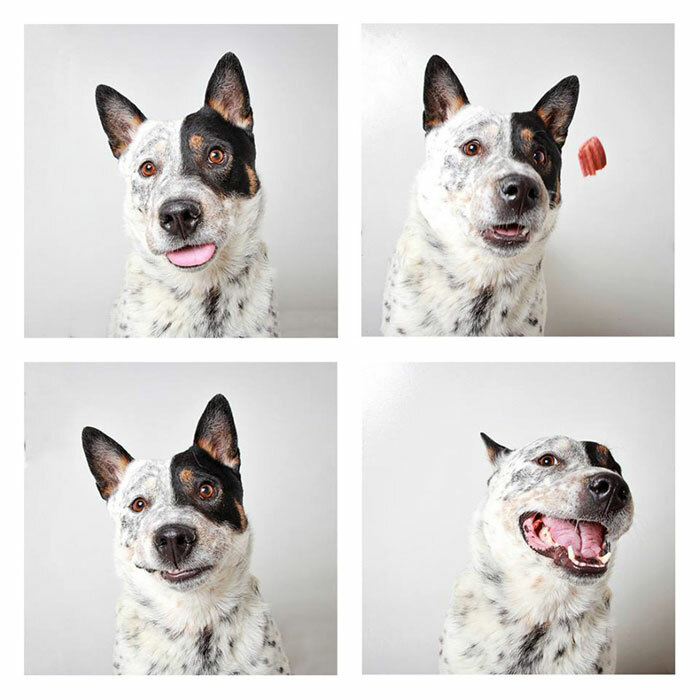 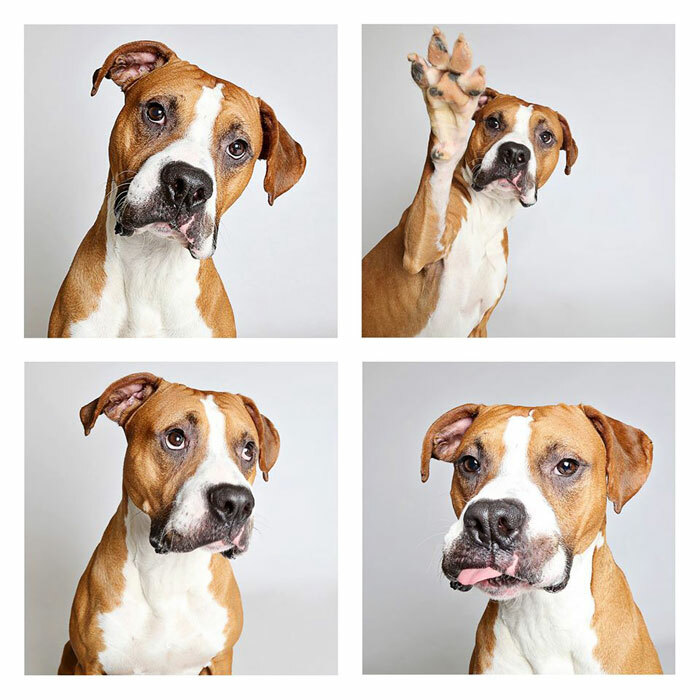 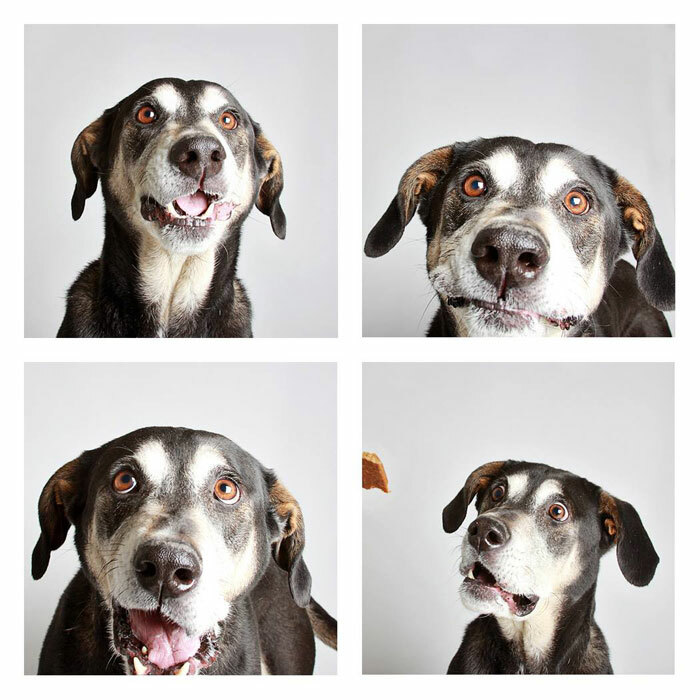 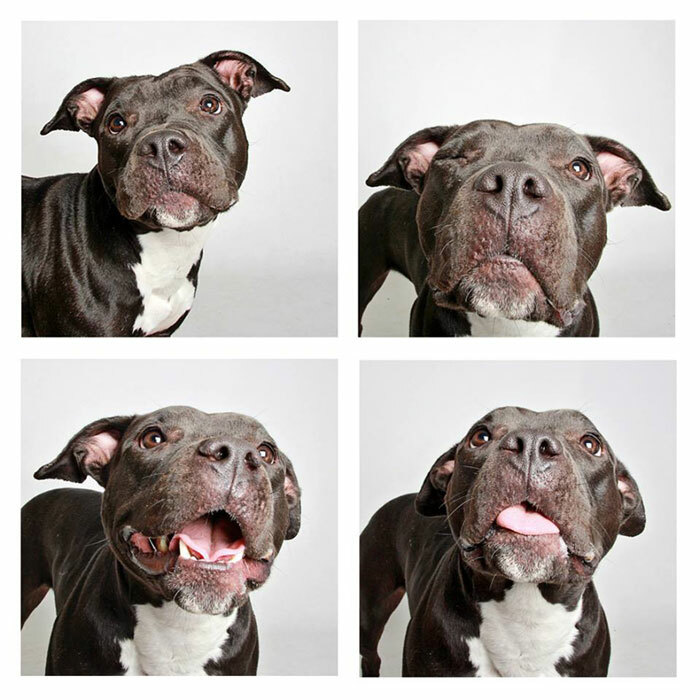 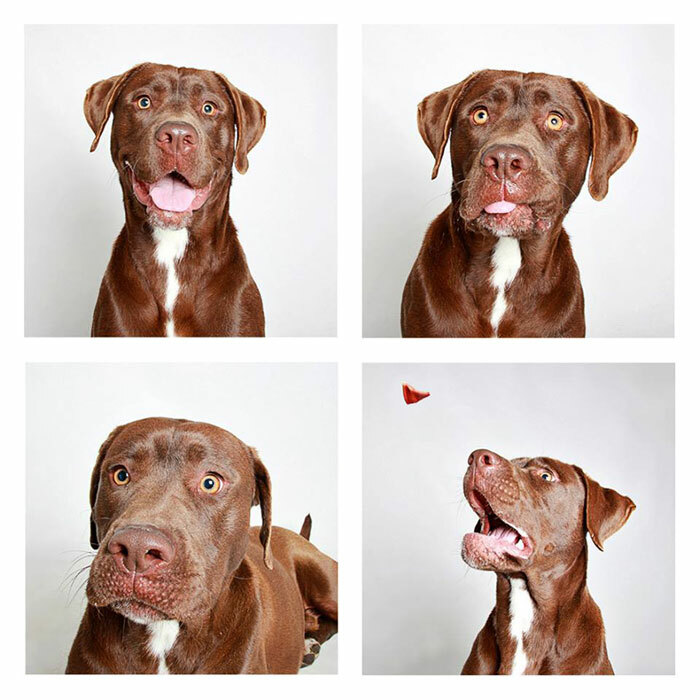 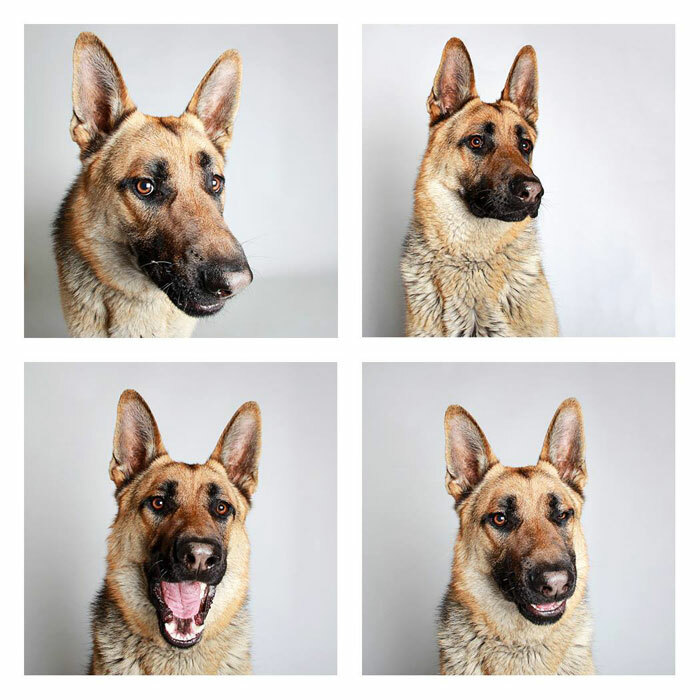 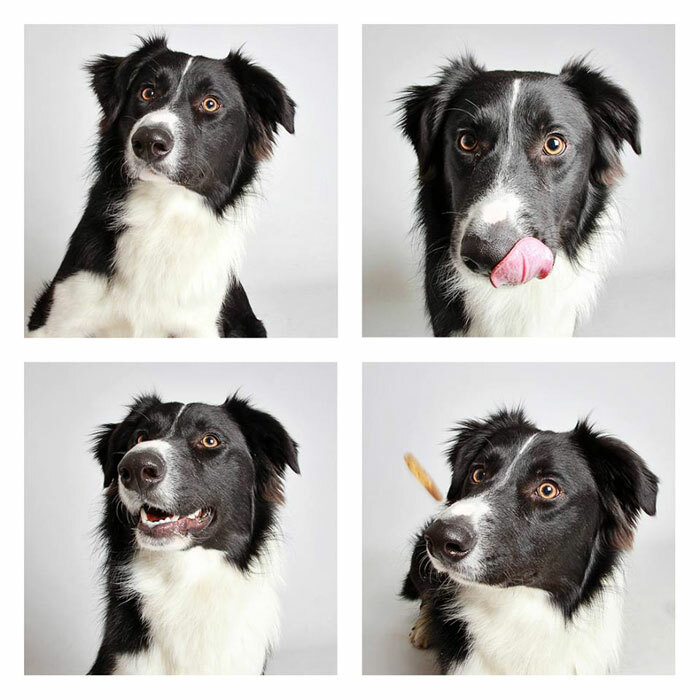 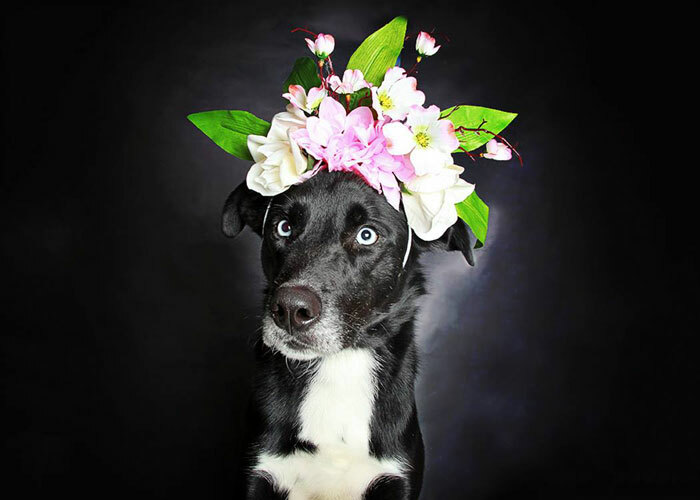 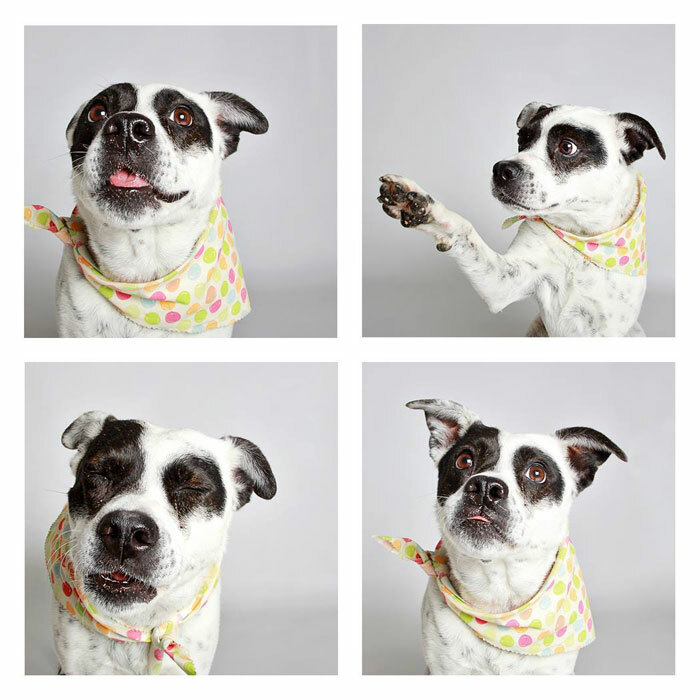 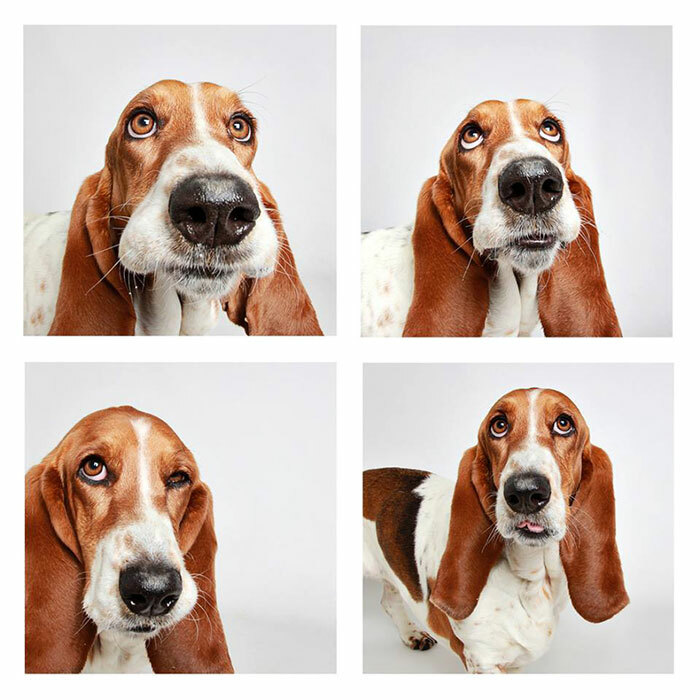 The Humane Society of Utah is giving shelter dogs a better chance at finding forever homes with these delightful photo booth photos. 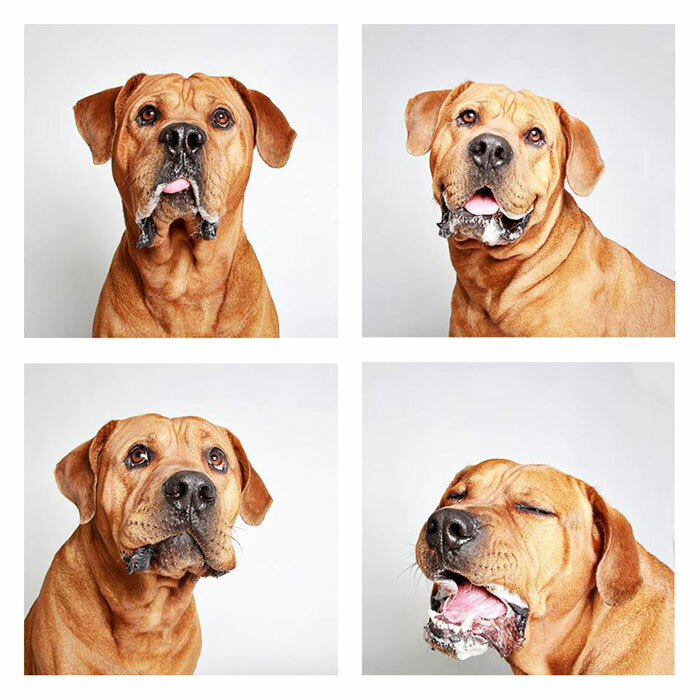 The photos, which showcase the dog’s personality, are posted on the humane society’s Facebook page along with descriptions of each dog. 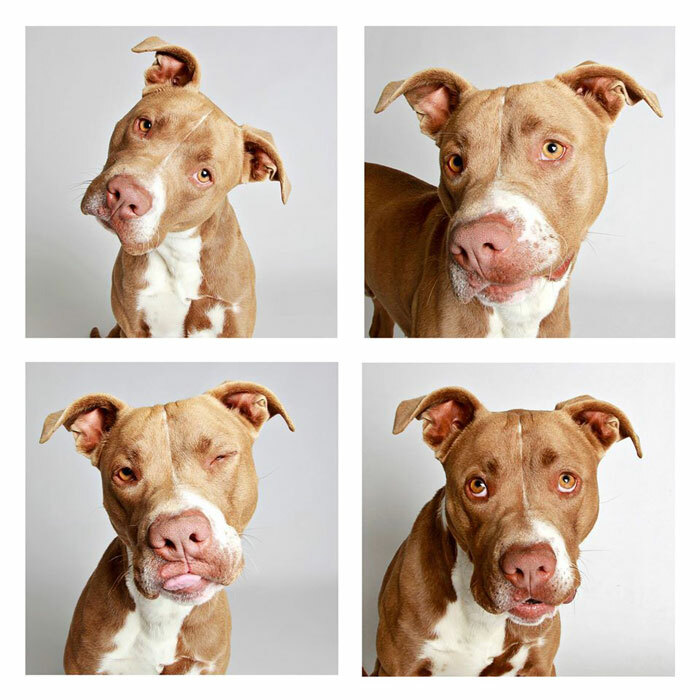 The organization also posts updates on which dogs have been adopted since the photos were first taken. 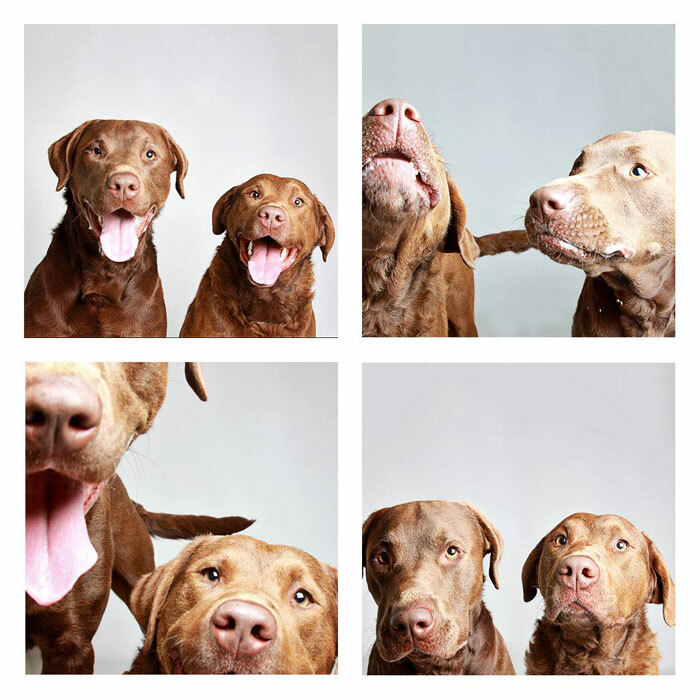 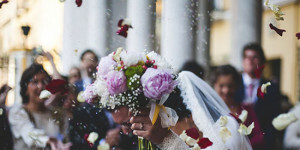 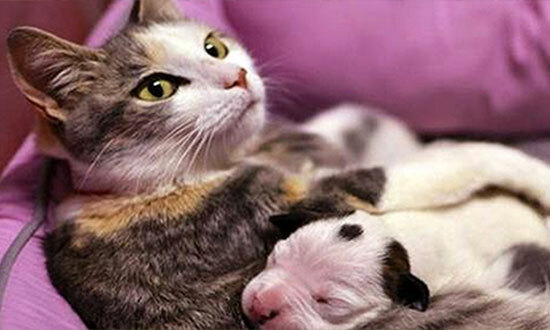 Here are some of the sweetest photos from the bunch. 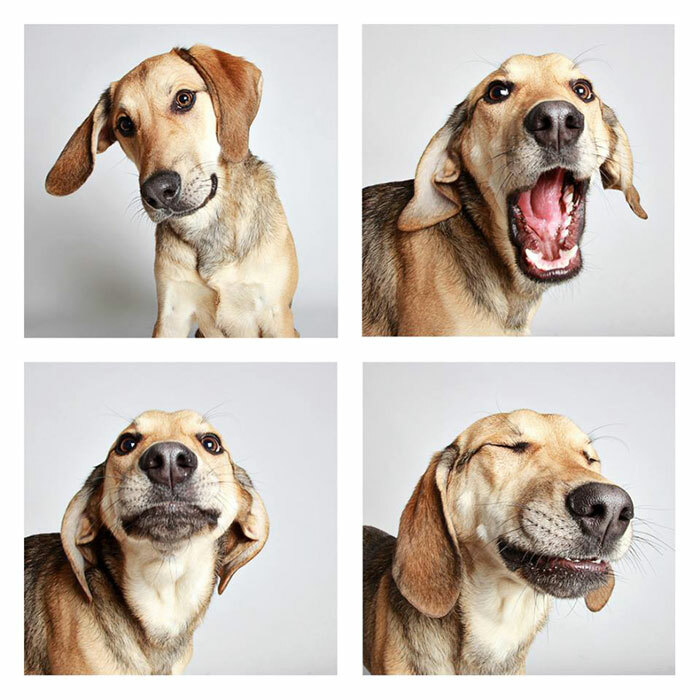 Some of these dogs have found happy homes, and some are still available. 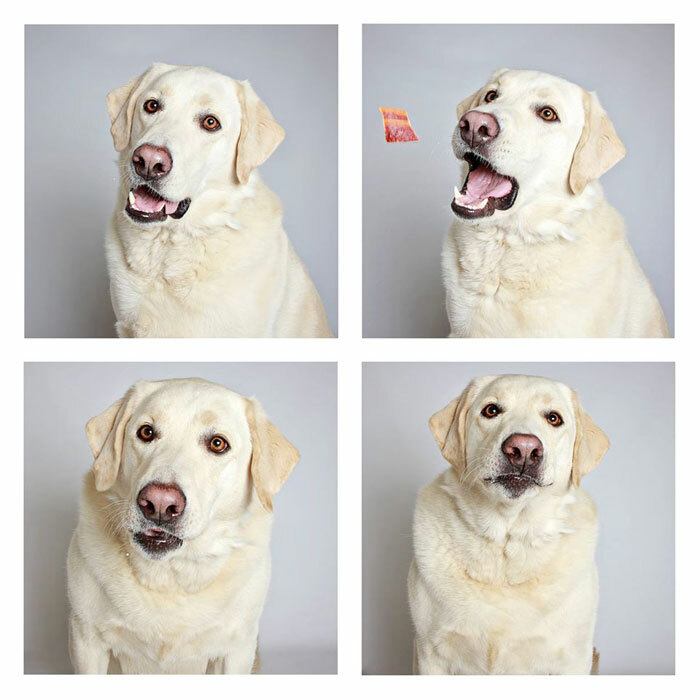 Janey, 5 year old Lab. 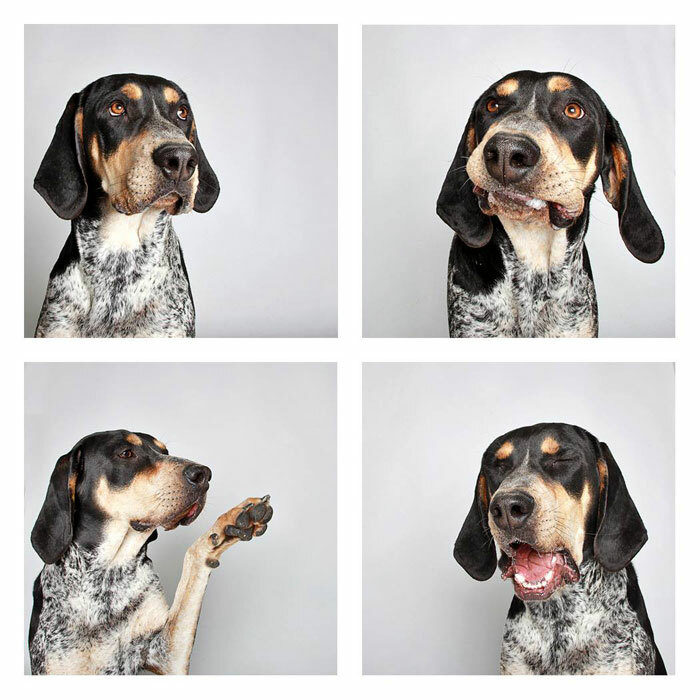 Sherlock, 1 year old Bluetick Coonhound mix. 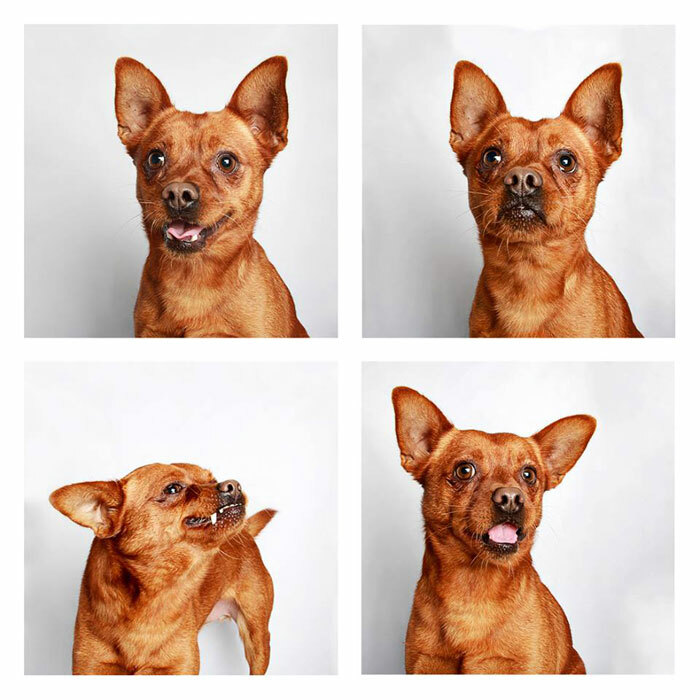 Rusty, 13 year old Chihuahua. 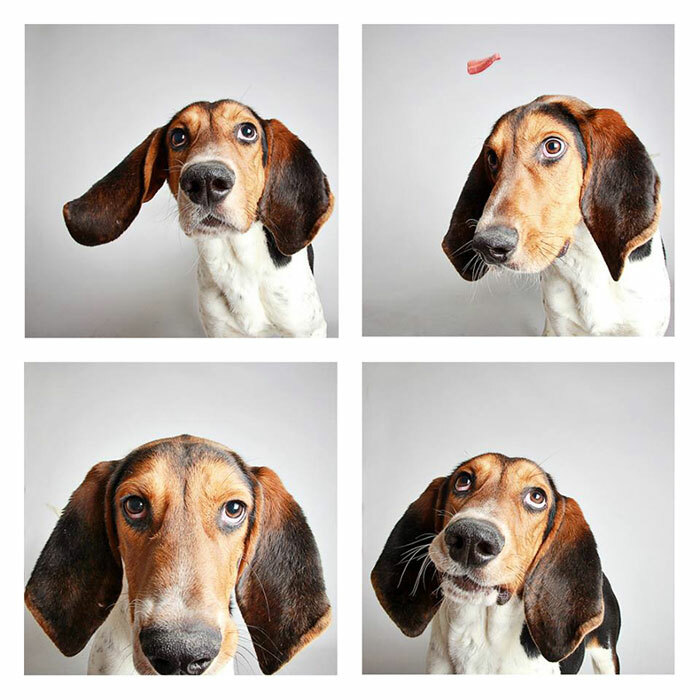 Chief, 6 month old Hound Dog mix. 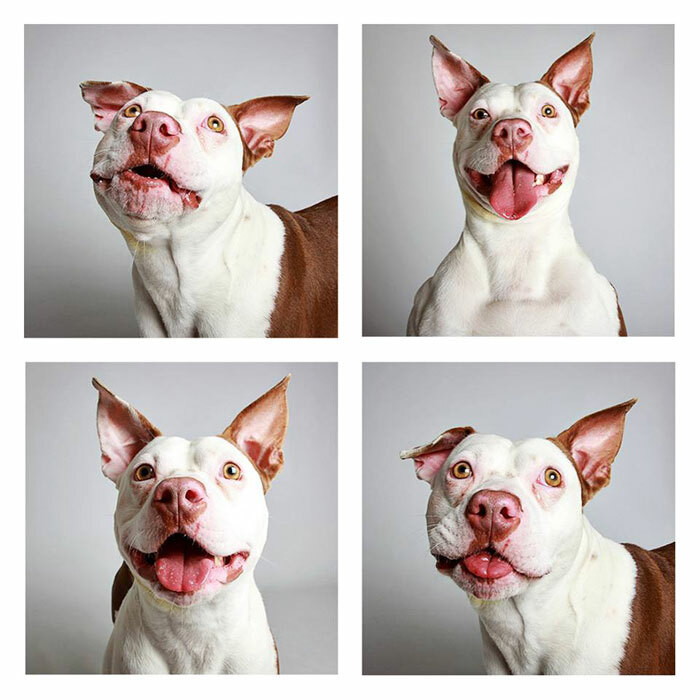 Hercules, 2 year old Pibble Piglet blend. 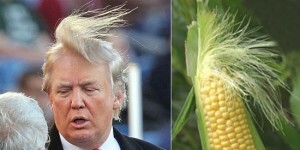 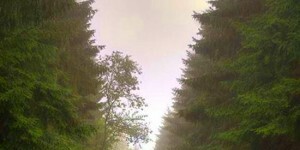 Aren’t they beautiful? 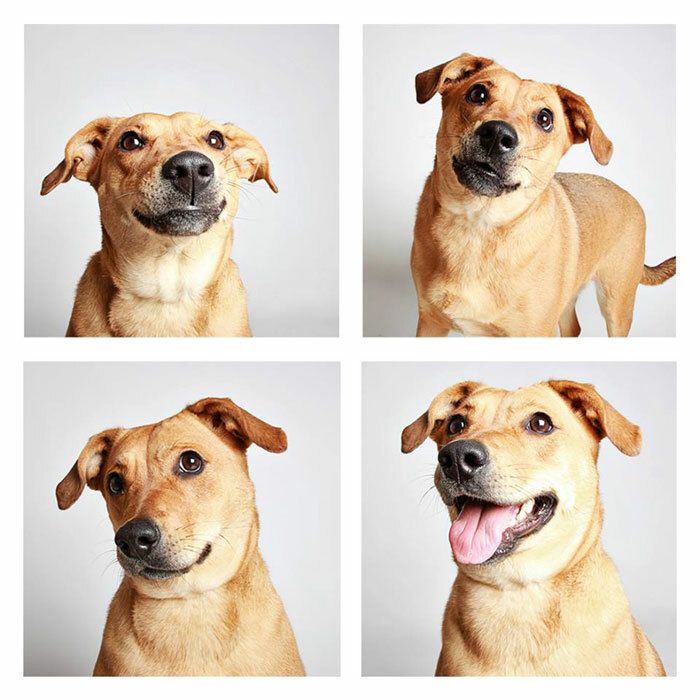 Adopt a dog! 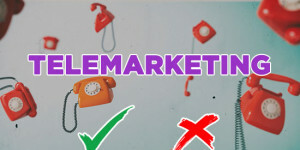 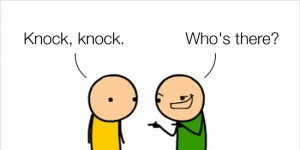 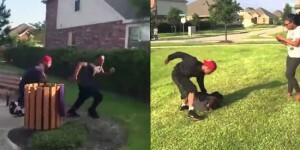 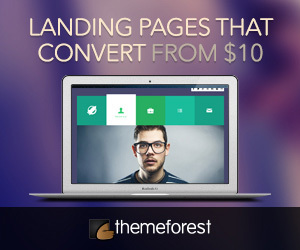 100 3You have already voted!Thank you for voting!